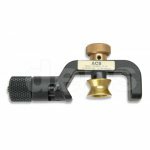 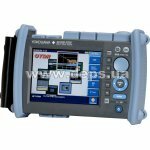 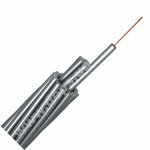 OPGW (Optical Ground Ware) – self-supporting optical cable with a ground wire, for hanging on supports of electric power supply lines. 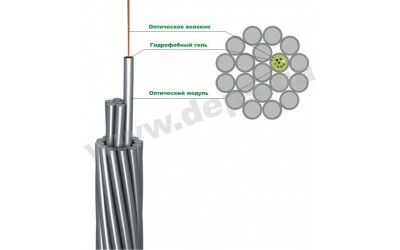 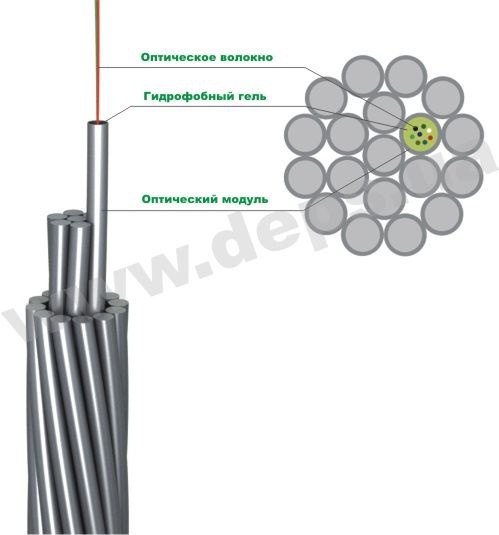 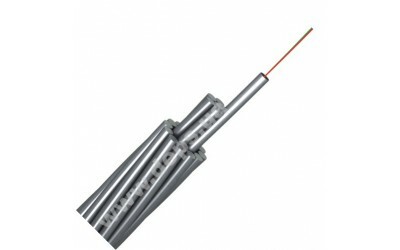 Cable with one or several optical modules,made as tubes from nonrusting steel, twisted in power cable–ground wire. 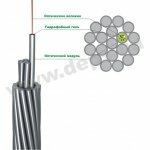 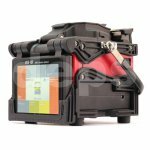 Material and parameters of all cable’s components depent on requirements for mechanic and electric specifications of cable and condition of its operation.